What is Tourette Syndrome? … Many people feel that they understand what the term means however, in order for Tourette Syndrome to be diagnosed, a person must be exhibiting two motor tics or at least one vocal tic. These tics also have to have lasted longer than one year (DSM V). What is a tic, you ask? … In order to understand Tourette Syndrome, we need to be well accustomed with what a tic is. 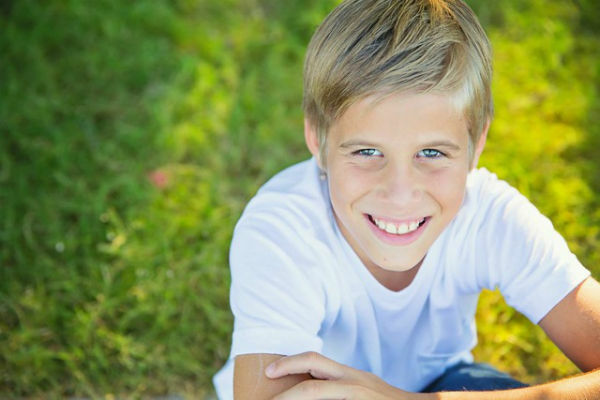 When properly diagnosed and treated with evidence-based CBIT, there can promising outcomes for those who are suffering with Tourette Syndrome. You must be wondering why each tic has either a SIMPLE or COMPLEX next to it. The vocal or motor tic will be either a simple or complex tic. When someone describes the tic as a simple tic… the tic is sudden, brief, and only uses a small number of muscle groups while, a complex tic is a coordinated pattern of movements which, involves several muscle groups (Mayo Clinic). Now that there has been some ground covered on the attributes (tics) that make up Tourette Syndrome, it can be seen that this syndrome is out of the control of the experiencer. Because of this, often times people feel embarrassed for unintentionally attracting attention to themselves. Because the tics are so automatic, if not properly treated, it can become very anxiety and worry provoking for the person who is experiencing them. It has also been seen that the frequency and duration of tics can differ in pervasiveness as a person feels stressed, anxious, or even bored. Those who feel that they are suffering can work decrease tic presence and appearance by practicing a therapy technique with a trained therapist called CBIT. 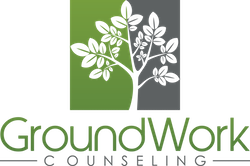 At GroundWork Counseling in Orlando, we are pleased to offer Comprehensive Behavioral Intervention for Tics (CBIT). CBIT is a behavioral therapy that focuses first on bringing awareness to the tics and acknowledging their presence, in addition to training a competing response / alternative behavior to lessen tic presence and frequency. An additional goal of CBIT is to work with families to change the child’s routine so that life accommodates healthy habits to work away from tic-like tendencies. In a CBIT program study from 2010, 90 percent of children involved the program continued to show reduced symptoms of tics even after six months. (Tourette Association of America).